New Year Resolution -Learn to play? Learning to play an instrument is one of the coolest things you’ll ever do. Whether you’re just starting out in school, decided you wanted to play in a band, or have decided to learn to play music now that the kids have grown, it’s a fun and rewarding thing to do. 1. Time – travelling to lessons, fitting in with your busy schedule and making time to practice in between lessons. 2. Money- lessons are typically around £35 an hour and so a weekly lesson may well cost £140 per month. 3. Flexibility – finding a good teacher can be a job in itself, but when you do, how flexible can they reasonably be with all your other commitments. Many people can handle these issues and have great lessons and a fabulous experience with their teacher – we absolutely recommend it. However, learning online, when you find a great resource can be both a great substitute, replacement and addition to face to face lessons. 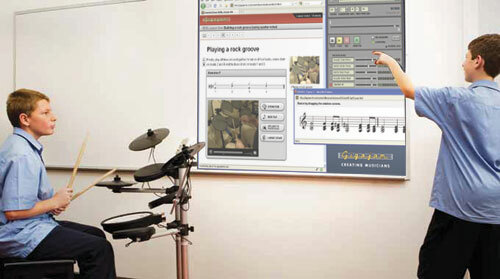 Gigajam’s Online Music School addresses many of these challenges. 1. You can login and learn anytime, anywhere and for a length of time that suits you. No travel time at all. 3. 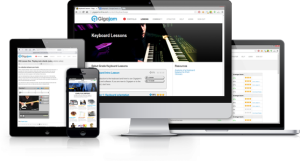 Gigajam is the ultimate flexible way to learn an instrument. Online through a browser you can learn when you want, practice when you want and take music grades when you want. 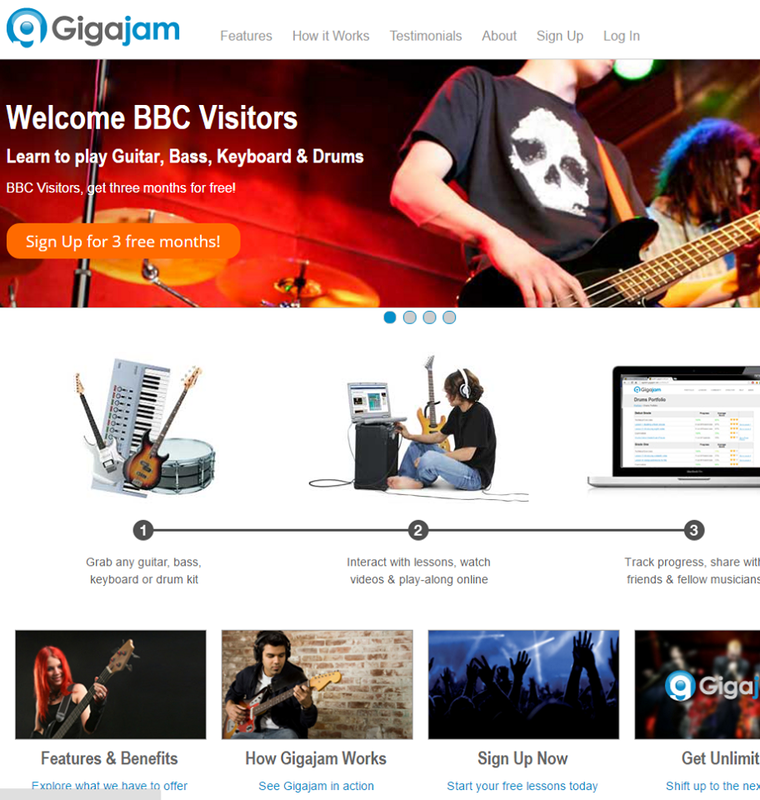 Gigajam is open 24/7, 365 days of the year through Desktop, laptop, tablet and mobile. 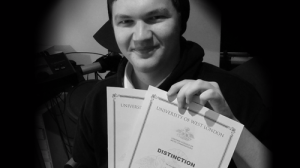 You can be assured of Gigajam’s quality, award winning service with music grades provided in partnership with the University of West London/London College of Music. If you want a deal to help you get started with your new years resolution then feel free to accept our newyearsresolution voucher GJ3PPM reducing our standard monthly subscription to £3 per month and yearly subscription to £30. For those of you that want a single payment and never again then visit www.gigajamonline.com/lifetime to get a time limited Lifetime Membership for just £39.99! How much does Gigajam cost? The total number of pupils on roll, the number of pupils within a Key Stage, or a minimum of £150 per year. If you are serious about Gigajam, contact us and we will do all we can to make it affordable for your school. This annual fee provides unlimited site user access to all students at school and at home (anytime or anywhere licence). We are negotiating a fee at around 1.5% of the Music Grant Allocation/Formula for music services and hubs. This provides an annual licence to ALL educational establishments within the service/hub area, again with access at school and at home (anytime,anywhere). We also appreciate that a simple one cost fits all doesn’t always work – so please let us know your situation and we will do all we can to accomodate – just ask! Do you need expensive specialist equipment? No you don’t. Gigajam works on a number of levels of interactivity. 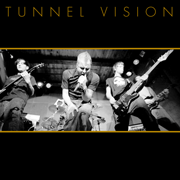 The first level is that the lessons, how-to videos, TV shows and play along software can all be used with any guitar, bass guitar, keyboard and drum kit. Students can follow the lessons and practise their skills on any instrument. The second level of interactivity that Gigajam provides is the ability to record a performance of an exercise into our Analyser software and receive note for note analysis. This provides continual, formative and summative assessment as students can also save their exercises into their Locker Online (ePortfolio). 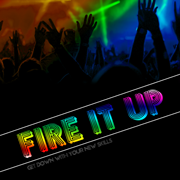 Students can do this using Midi instruments. The standard keyboard which litter classrooms up and down the country work brilliantly and there are guitars, bass guitars that do a superb job. The ones we recommend are the EZ-AG MIDI guitar from Yamaha. Pretty much any MIDI drum kit works and schools find the Yamaha table top kits especially good. These MIDI instruments are inexpensive, robust, small and portable. No they are not. We recommend the Yamaha range of portable instruments, but there are plenty of keyboard and drum manufacturers who make good MIDI instruments. Classrooms will probably already have plenty of keyboards and our recommendation is that you make good use of those and start by adding one or two drums and guitars. You can add more as you go along replacing keyboards with more guitars/drums depending on how you wish to run your lessons. This makes it affordable and manageable to get started. Using the Yamaha range is especially good as all the power supllues and MIDI interfaces are interchangeable making classroom design easy. Yamaha EZ-AG Guitar bundle £259, Keyboard Bundle £189, Drum kit £199. What about noise in the classroom? How do the lessons work and can students play together? Pupils constantly assess their progress as they learn. Teachers can immediately see how they are doing and feedback. Measuring attainment is quick and effective. Pupils can learn to perform individually, in groups and in bands from Day 1. 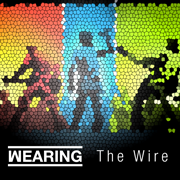 Watch a Gigajam band playing together. Can students really transfer from these MIDI instruments? The kinetic skills they learn are identical on MIDI instruments to when they transfer to standard electric and acoustic instruments. They will feel a little different, but all instruments feel different, so that is the same jump they will make and as they become more experienced as musicians the easier they will make that change. The skills though transfer quite seamlessly and there is no tangible barrier to transfer. 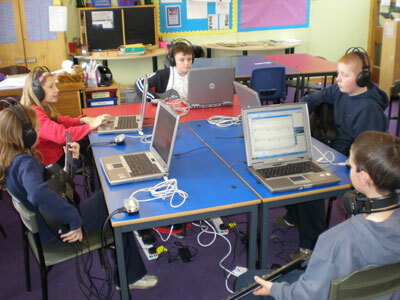 Is Gigajam appropriate for Primary Schools? In general we recommend Gigajam for Year 6, perhaps summer term of year 5 in KS2 and above. 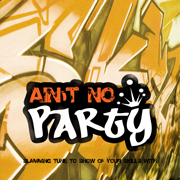 Perfect for secondary schools and life long learning for adult and continued education. We know that Gigajam is used in primary schools with younger age groups, but we would have to defer to individual teachers’ judgements of their cohort. 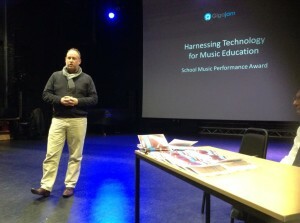 Is Gigajam appropriate for Secondary schools? The current Gigajam courses are the equivalent of debut grade through to grade 5, which is around Level 2. Gigajam is therefore ideally suited to KS3 – KS4 and for schools wishing to develop transition projects with the last year of primary school, especially when accessed via the VLE. Gigajam is not written to the National Curriculum, but provides a substantial contribution to both skills and knowedge outcomes. 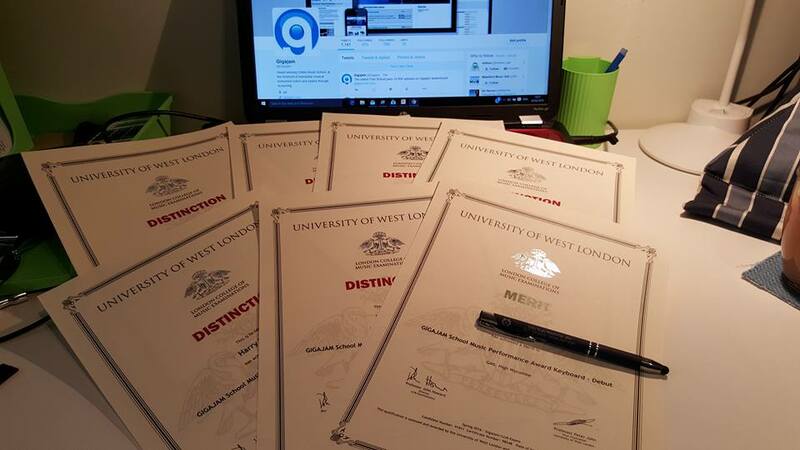 Can students receive qualifications for studying with Gigajam? Students can follow the Gigajam Programme of study for Arts Award and recieve a Level One qualification. Arts Award details and video here. 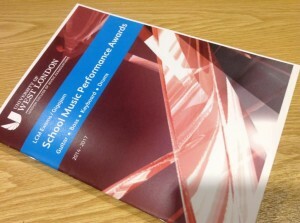 We are working with the London College of Music to provide a university accredited Performance Award in Schools Music. This will lead to a Level 2 certificate (equivalent to GCSE) providing new opportunities for classroom pupils from September 2012. Our Music Service uses Charanga, why do we need Gigajam? Charanga is an excellent set of digital resources with a proven track record and used extensively in support of wider opportunities. Gigajam is a complement as we provide senior primary students and secondary students further instrumetal opportunities building on the start provided by Wider Opps. The progression over a sustained period, our level of interactivity, our systems assessment for learning engine and the structured course nature of Gigajam are the key differences. A greater involvement with schools supporting the delivery of curriculum/creative option, in Key Stages 3 and 4 Music. The provision of a progressive and sustainable digital instrumental curriculum option for pupils to use following wider opportunities. 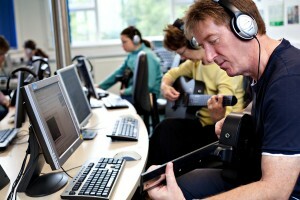 Increase in the demand of pupils wishing to learn a musical instrument with a teacher through the music service. 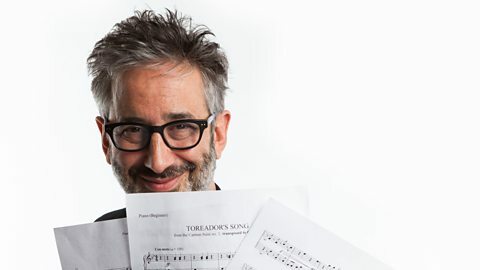 Provide an opportunity for every child with the chance to learn a musical instrument online, free at the point of access, as an absolute minimum provision. An affordable flexible business model that is a based on a percentage of the music fund grant allocation, so that it is consistent with available funding and more attractive to schools to work with the music services. Gigajam is perfect for Secondary schools with a progressive pathway that can cover KS3 and KS4 supporting classroom teachers provide tangible opportunities for pupils to learn instrumental skills and play together in bands. Primary transition projects are an obvious next step with students starting Gigajam in Year 6 ad continuing through statutory music at KS3. Gigajam is designed so that students can receive note for note analysis for each exercise, enabling them to form judgements about their learning and what they need to do to improve. 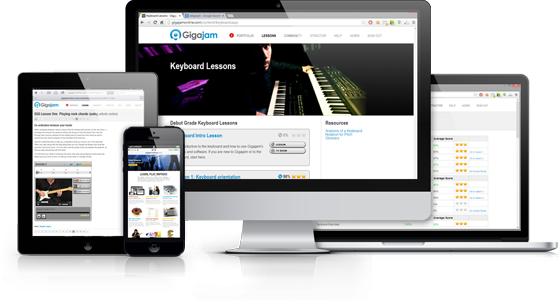 The high level of intereactivity that Gigajam offers provides the opportunity for student’s to work independently within a whole class, small group and on their own. Students can really work at their own pace in class, moving from exercise to exercise as and when they feel comfortable to move on. Students can store all their work as they go along providing a creating a digital portfolio. Students can comment on their own progress, as well as receive feedback from their teacher. Understanding how well every pupils is progressing is a huge challenge and teachers can use Gigajam’s My Class to view, monitor and assess students work. My Class provide access to every exercise in a students portfolio, as well as students commentary. Teachers can simply moderate the exercises, or provide additional feedback. Gigajam’s Analyser software automatical stores students scores in the database and produces completion certificates for students at the end of each completed lesson, graded lesson and level. 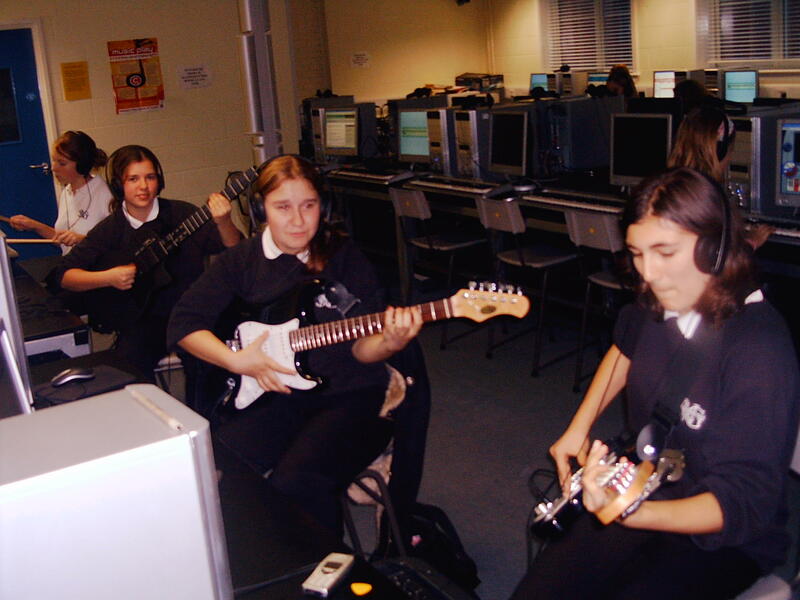 Gigajam is performance based, although all the music theory required is contained within each lesson, students learn to play their instrument and can then go on and play in a band. 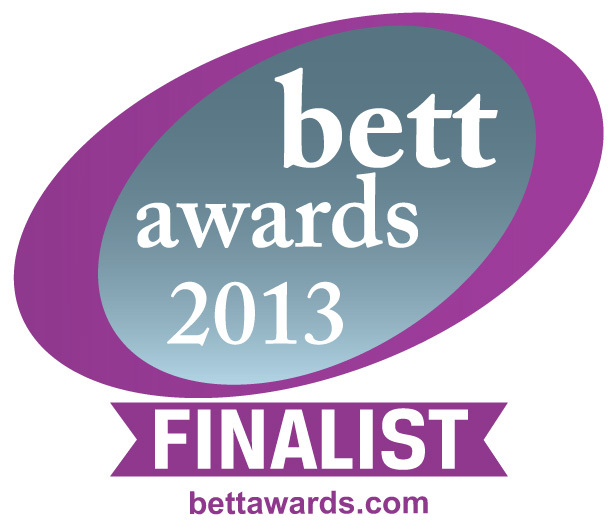 Gigajam is the only instrumental eLearning provider to have won a British Education Teaching with Technology Award (Bett Award 2005 Essential Guitar, Bass, Keyboard and Drum Skills Courses) and is a finalist in the Digital Content for Secondary category for the 2013 BETT Awards.